With the arrival of Sony’s PlayStation VR a couple weeks ago, the medium has seen a sharp increase in interest. People who love the unit rave about it, and those who has no interest prior are wondering if VR really is as neat as it seems. Here at DDnet we are all about VR — due in large part to Miku, I’m not going to lie — and would love to see certain titles get a VR update. There’s a definite theme at work here, with many choices being horror and/or first-person titles. Here’s our list, in no particular order. VR is ripe with opportunity for games often labelled as walking sims, and Everybody’s Gone to the Rapture would be a perfect match for virtual reality. The small English hamlet would be amazing to explore via VR, especially since it is a horror game with nothing jumping out at you — you wouldn’t risk hurting yourself as you try to run away in fear! 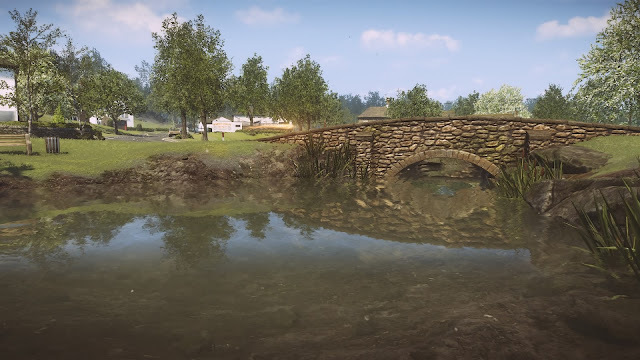 Matt gave the game the honour of having "the most beautiful art direction we have ever seen in a game.” He believes that immersion in the countryside was a key theme of that game that VR could enhance the process. With such high praise, how could Everybody’s Gone to the Rapture VR go wrong? From the fine folks that brought the world Amnesia: The Dark Decent comes SOMA, another horror game that could really shine using VR. 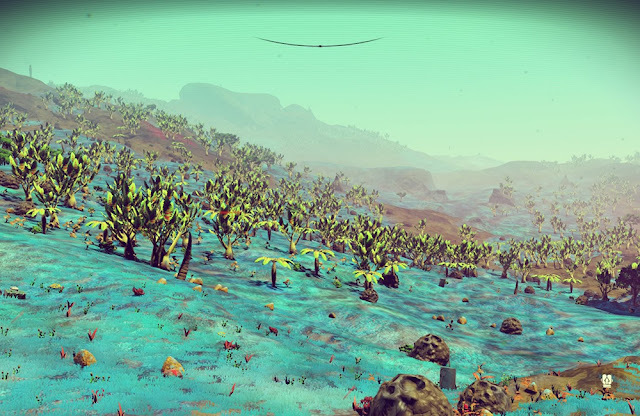 The water-heavy environment casts a blue-green shade over everything. SOMA is wonderful at building up to scares without having to resort to jump scares… at least, not all the time. 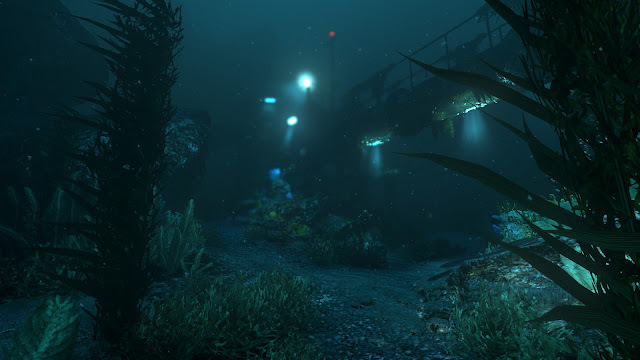 The ones that do happen may leave us to wet ourselves if SOMA VR was an actual thing, but hey, anything is worth is to experience such a thing! Nintendo deserves a little love on this list despite the fact they have expressed next to zero interest in VR. 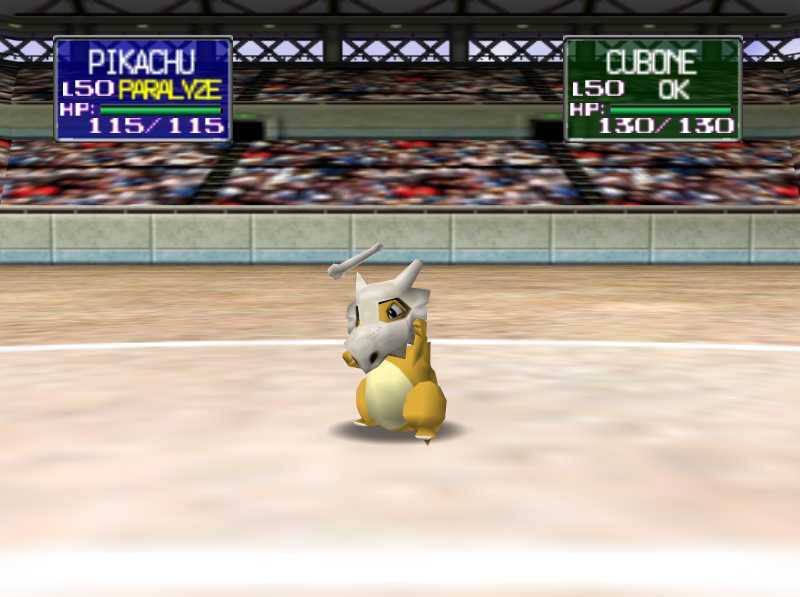 Pokemon Stadium could do well in VR though, as its stripped-down gameplay could lead to some pretty epic settings. 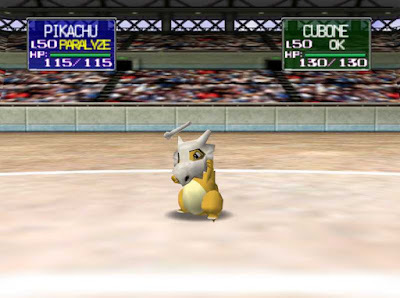 The game takes the roll-playing out of traditional Pokemon games and replaces it with pure battles. Imagine seeing your favourite Pokemon is pure HD VR glory! No Man’s Sky practically cries for a VR update. For one, it’s a very recent title. Another point of note is that it is, at this time, a Sony-exclusive console title; what better than reinventing the game from a VR perspective? 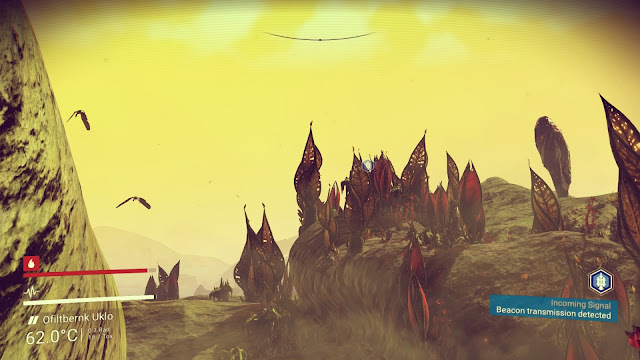 Some fresh marketing could do wonders for No Man’s Sky VR, especially when taking into account that’s where the blame lies with the original release controversy. But mainly, I feel the game’s vast emptiness would be utterly terrifying as an immersive experience. ReCore belongs on this list solely as a plea to the developers to allow the world to experience Far Eden in VR. Please, let this happen! 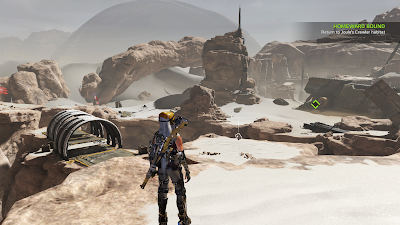 ReCore is like The Legend of Zelda… in space… with robots. Okay, so maybe not that much like The Legend of Zelda, but when I played thats what it reminded me of nonetheless. The vastness of the sandy planet would be slightly less terrifying than the celestial experience provided by No Man’s Sky but that doesn’t mean it wouldn’t feel just as WOW at first. Also of note, pulling cores out of CoreBots would be so much fun. At this point I am noticing a definite pattern in this list: first-person titles just beg for VR compatibility and Portal 2 is no different. Sure, we could have chosen the first Portal, but its sequel is when depth came to the puzzle-solving Half Life spin-off series. Portal 2 has witty writing, great voice acting, and a slew of new tools that make the game superior to its sequel. 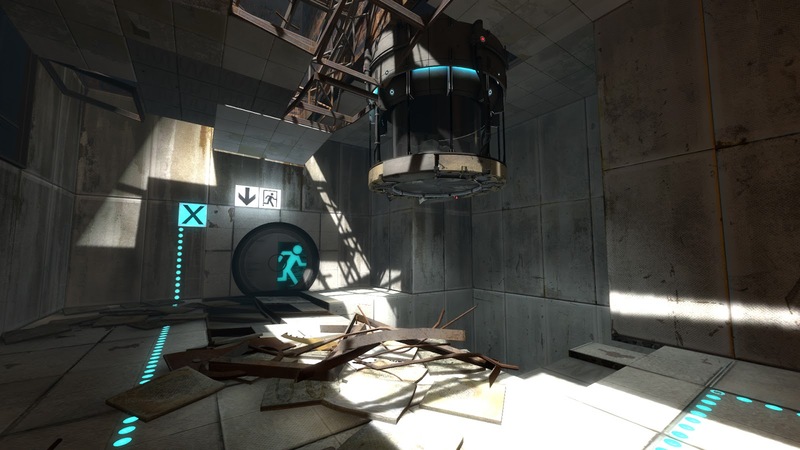 Why waste time with Portal VR is Portal 2 VR could take its place? I can imagine what Beyond Eyes VR would be like: vast, empty white space would likely cause some headaches before the world fills in with glorious watercolour. And the temporary pain would be so worth it to be dropped in the centre of the world of a young blind girl following the trail of her only friend, a cat. Everything in Beyond Eyes needs to happen slowly to truly appreciate the sheer talent that went into creating the aesthetics; luckily, protagonist Rae also moves about cautiously. Yes, another horror game. Apparently, in addition to first-person games, horror would also be a favourite on VR. Layers of Fear lives up to its name by gradually building up fear bit by bit, resembling an artist brushing paint onto a canvas one layer at a time. The fear is mostly psychological, sometimes physical, and always terrifying. The entire game takes place in a mansion on a dark and stormy night — cliché, sure, but also effective. Nuances such as glasses smashing in the room you just left could become that much more effective. Goichi Suda’s Killer7 received mixed reviews when released for GameCube and PlayStation 2. It was Suda’s first game to be released outside of Japan (courtesy of Capcom) and honestly, I don’t know if the Western world was ready for it then or even would be now. 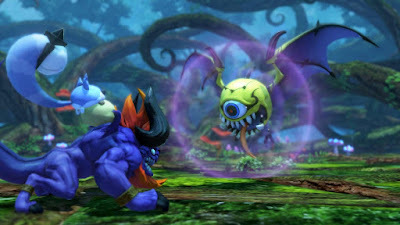 No matter, though; we wanted it upscaled earlier this year, and the leap to VR would be one impressive remaster! A game featured restricted (rather than free) movement — the player can only move forward or backward — would mean less moving your head and thus less feeling ill. Don’t take that for nothing going on though: Killer7 was already sensory overload, and putting it into VR would push that to the extreme. World of Final Fantasy smashes together everything awesome about the Final Fantasy series and wraps it up in a pretty bow, and it works. As the protagonists regain their memories the players revisit their own game memories. As much as Pokemon Stadium took collecting out of the series, World of Final Fantasy injects it: the purpose is really just to catch ‘em all. The cutesy aesthetic suits the game. Imagine all of that in glorious VR — how much would it amplify the nostalgia experience to be fully immersed in the media?